Registration for Tour De Coop 2013 is now open! The event is free, but you must register for the event through eventbrite. Maps and tour event will only be emailed to participants who register for the event. You can request up to 6 tickets for each registration. Click on the sign up link below to register. Once you register, get some accessories for Tour Coop! 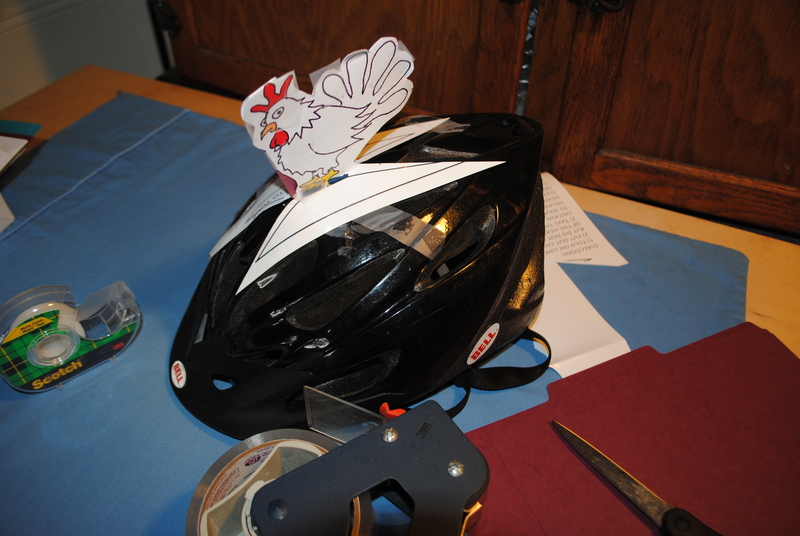 Add to the fun of the tour by creating your Coop Tour Helmet Hat accessory! For completely instructions on how to download and print and construct your Coop Tour Helmet Hat, Click here.